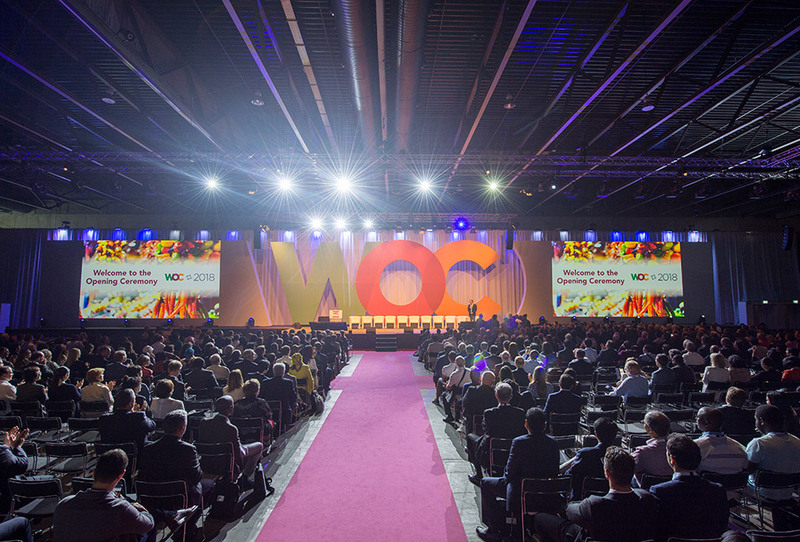 From Saturday 16 to Tuesday 19 of June, the 36th WOC (World Ophthalmology Congress) took place in Barcelona. 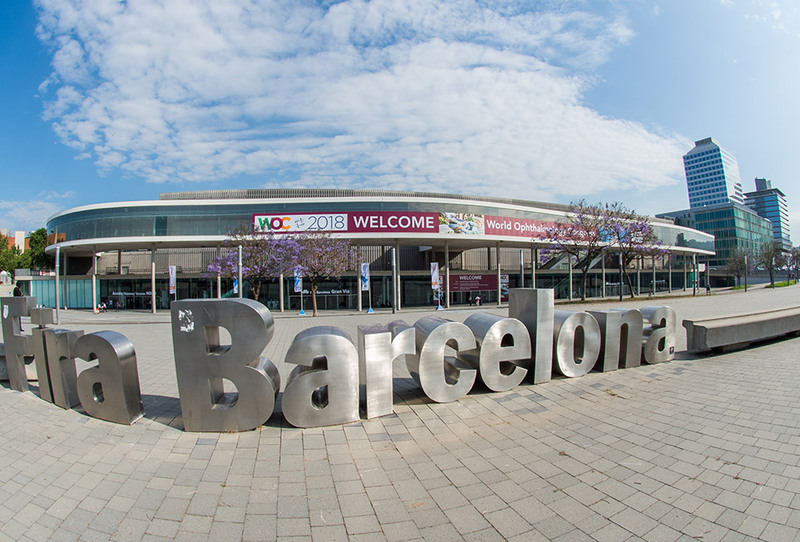 Thousands of ophthalmologists from over more than 140 countries joined the International Council of Ophthalmology at the Fira Gran Via conference center. 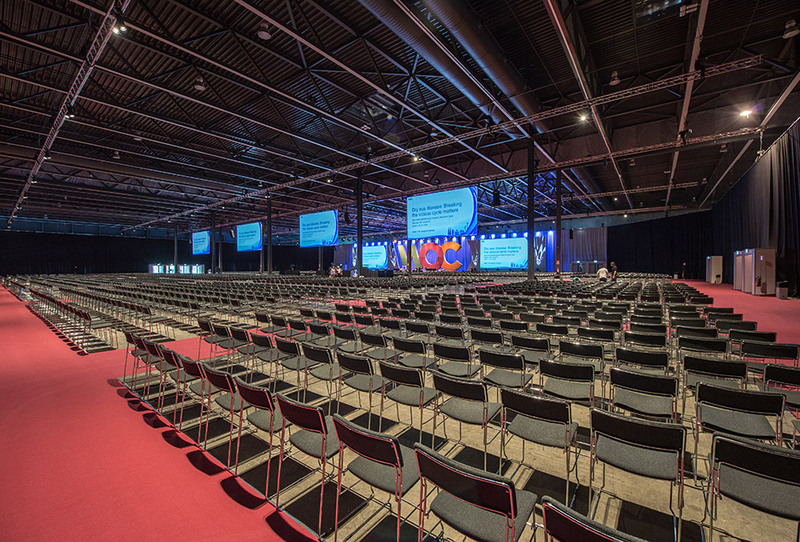 On the photos the temporary plenary room for 5000 people that ACS has built up and decorated with AV. 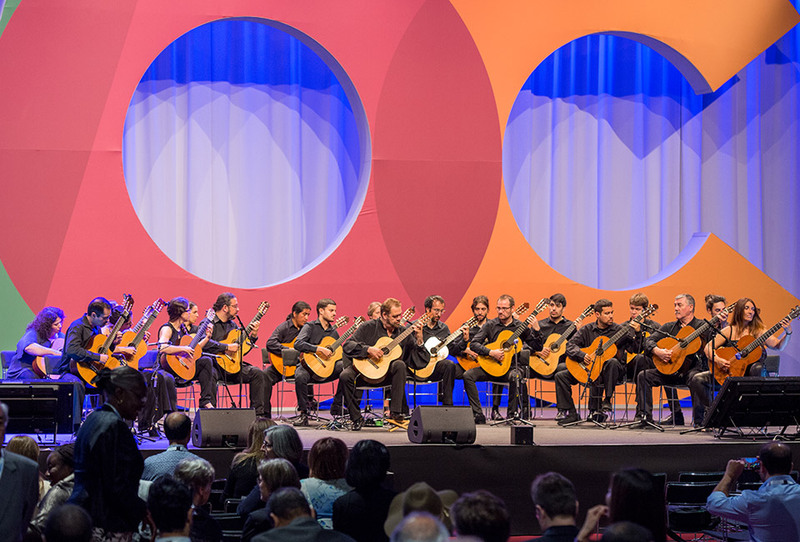 In addition, we also facilitated 28 smaller permanent rooms with AV. In terms of IT, we delivered all the hardware and software for the E-posters.